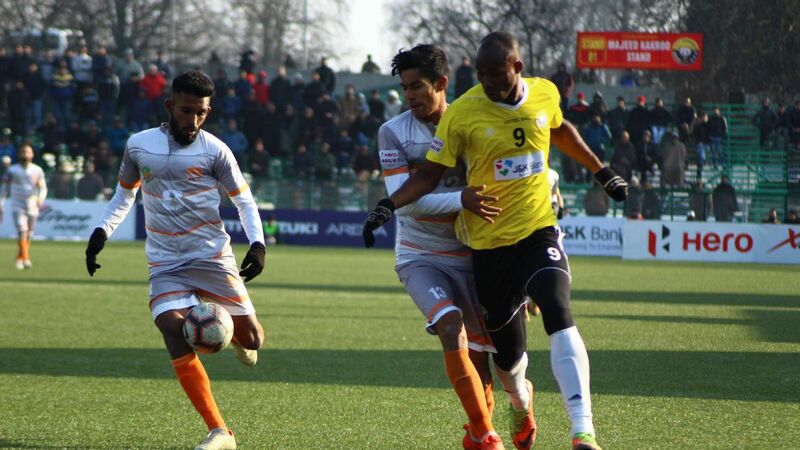 Real Kashmir are one of three teams in contention for the title, along with Chennai City FC and East Bengal, who, adding to the complication, are due to play in Srinagar on February 28. That match could be a title decider, but the situation in Kashmir could play a bigger role in the outcome of the league. 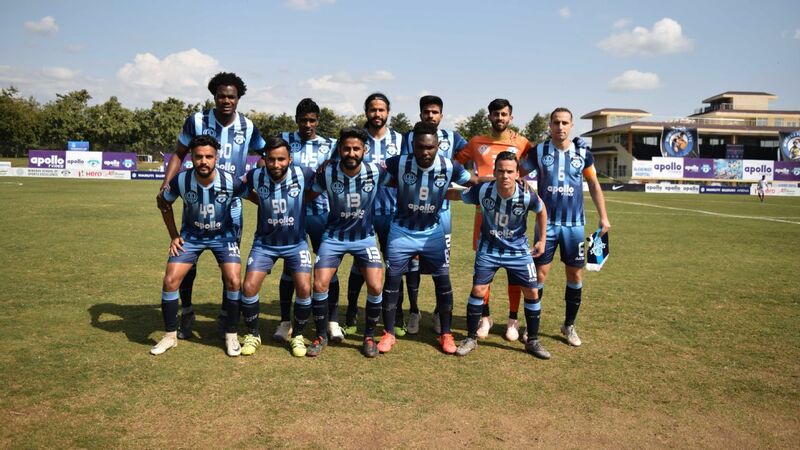 Claiming that they were not given the written security assurances they sought, Minerva Punjab did not travel to Srinagar for the game, even as the host team players turned up at the TRC Turf Ground in their jerseys. "This has nothing to do with Real Kashmir. 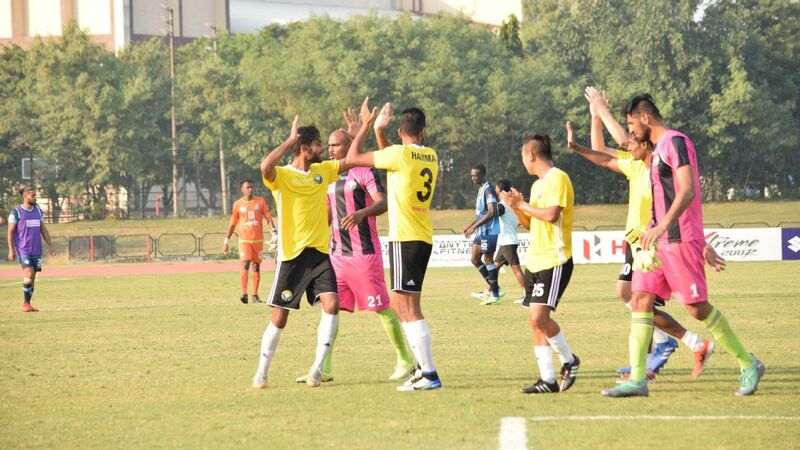 The AIFF is the only relevant party here," Minerva Punjab's owner Ranjit Bajaj told ESPN. 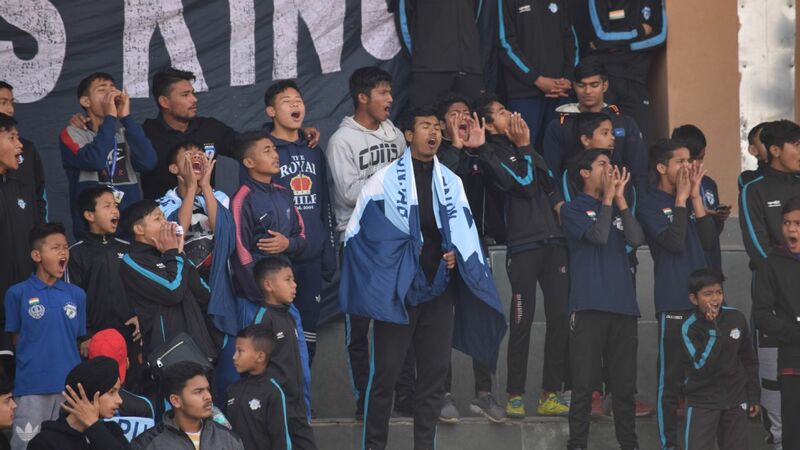 "We're only telling the AIFF that they can't force us to play in Srinagar right now. We are willing to play anywhere in India at any date, or even in Srinagar, but after the things calm down. It's too close, too soon. "We have filed a writ petition in the Delhi High Court, seeking relief so that we are not forced to play in Srinagar at this volatile time. Even today there was a 12-hour encounter where four army men have been martyred. And they are saying 'come and play football here'. Unless the court intervenes, we are not expecting natural justice." 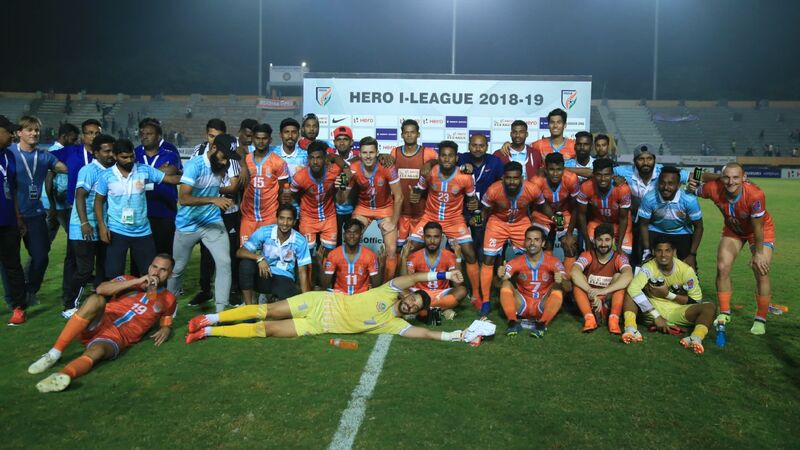 Sunando Dhar, the I-League's CEO, however said that "necessary arrangements" had been in place in Srinagar for the contest to go ahead. "The local security authorities in Srinagar have given a go-ahead to hold the match. 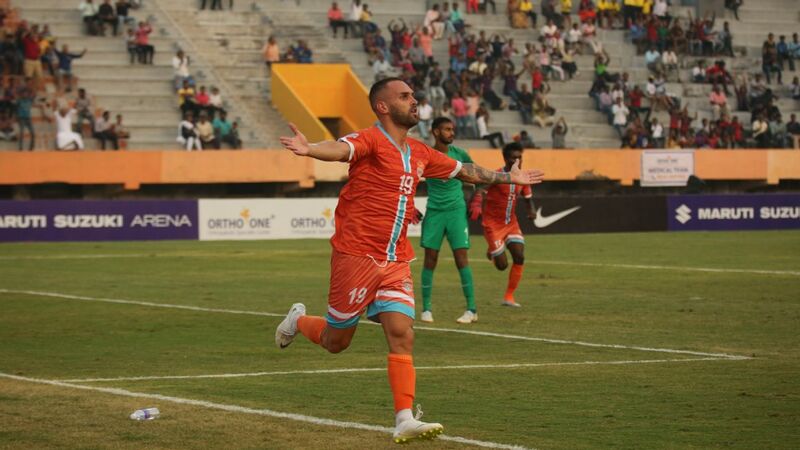 The AIFF has assured of all the necessary arrangements for players and officials by the local authority," he said. "The whole security arrangement of the players from the airport to the team hotel and from travelling from the hotel to the ground and return, all of it was taken care of." It was a sentiment shared by Real Kashmir's co-founders Sandeep Chattoo and Shamim Meraj, who expressed disappointment that the match did not take place. "It's very unfortunate that the match could not take place today at TRC. We had made all the necessary arrangements for the visiting team and had got the local authorities supporting us. 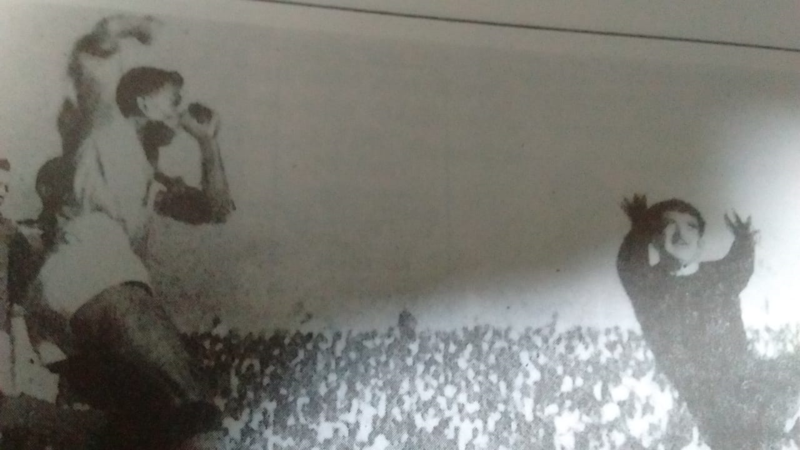 Despite apprehensions, a lot of locals turned up for the match." 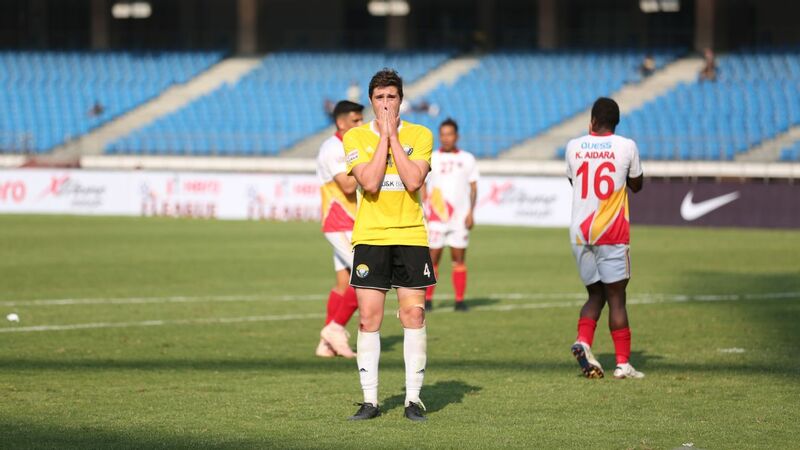 East Bengal, meanwhile, have said they will adopt a wait-and-watch policy regarding next week's match against Real Kashmir, who appealed to the Kolkata club to travel to Srinagar to "come and play to heal." 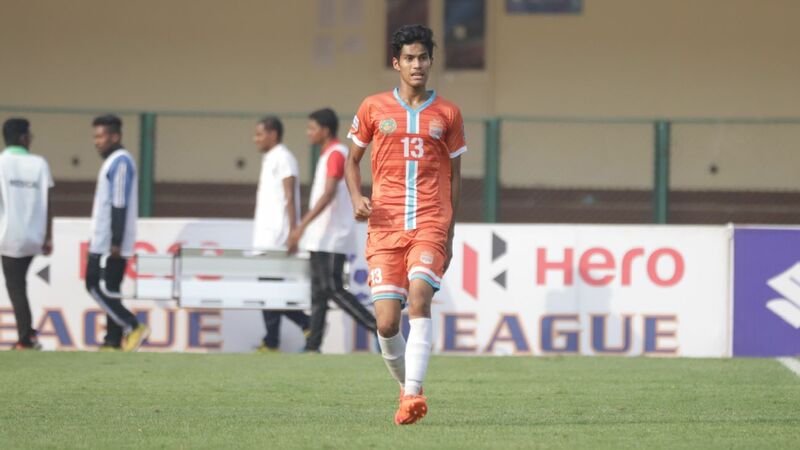 "We have sent a letter to AIFF and we are awaiting the revert. 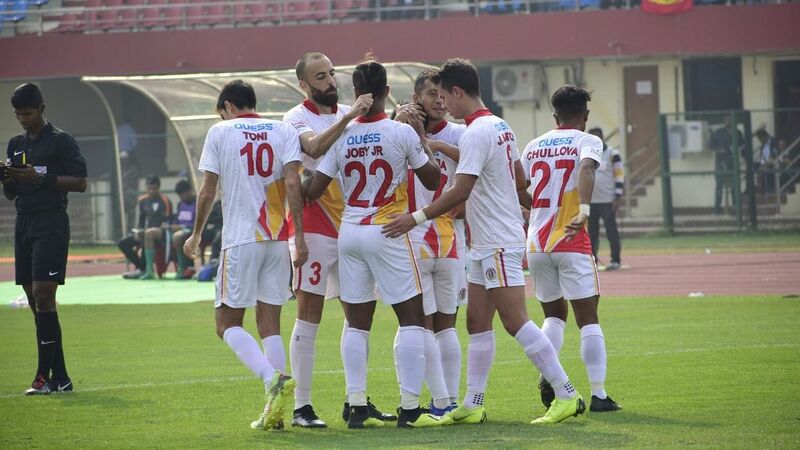 Let them reply and then we will decide the next course of action," East Bengal's CEO Sanjit Sen said. 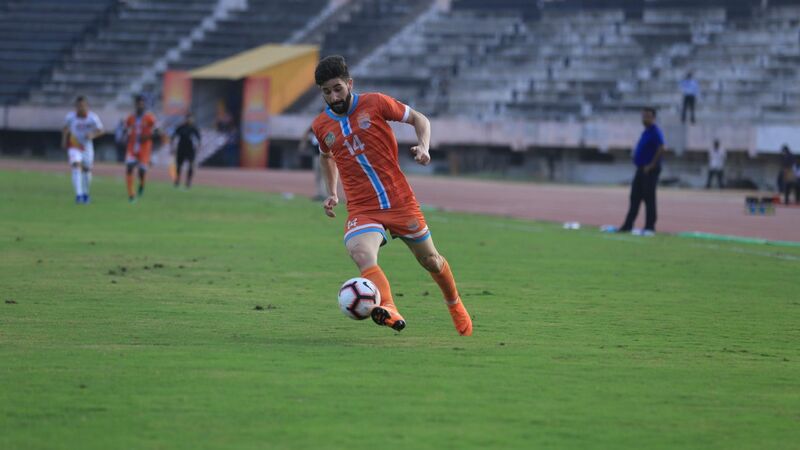 "The AIFF has to let us know when and where the match is going to be held. No office bearer or executive board member has communicated to me about taking a legal route. We are awaiting AIFF response which should come in a couple of days. Then we will decide internally what's the appropriate way forward." 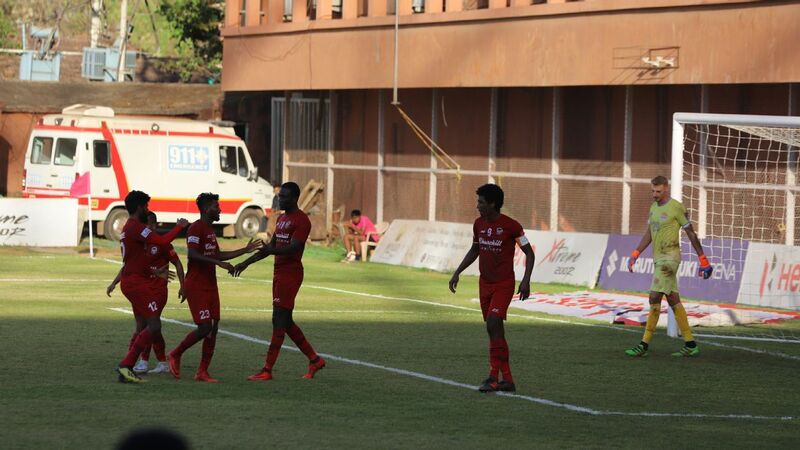 East Bengal currently trail leaders Chennai City by five points, though they do have a game in hand. 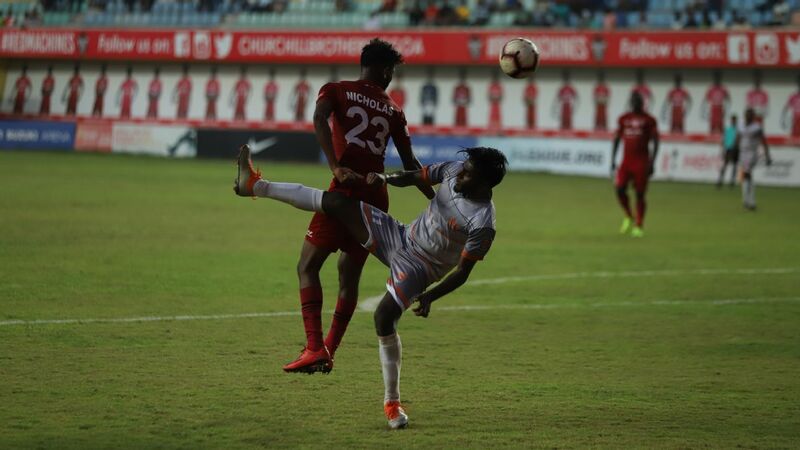 They will next face 2017 champions Aizawl FC at home on February 25.